On 13th January 1913, Delta Sigma Theta was established at Howard University by 22 collegiate women. The students who founded Delta Sigma Theta at the university wanted to help the people in needs as well as to improve the academic excellence. On 3rd March 1813, Delta Sigma Theta made the first public act by participating on the Women’s Suffrage March in Washington D.C. Find facts about Deca here. 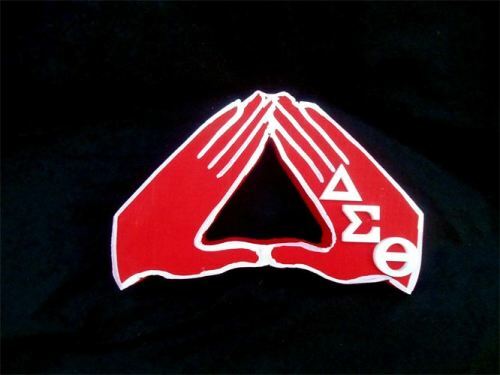 The record of the largest African-American Greek lettered organization is taken by Delta Sigma Theta today. 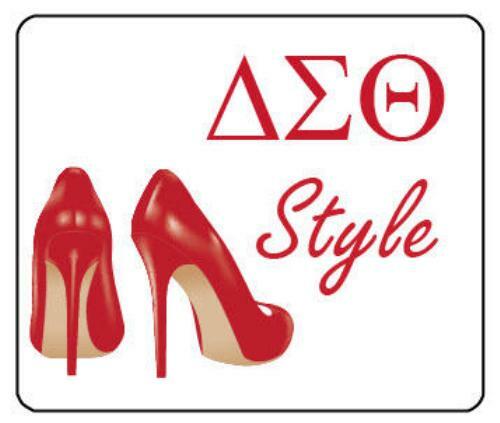 If you are interested to become a member of Delta Sigma Theta, you need to meet the requirement. The nationality, race and religion are not a big deal in the membership requirement. 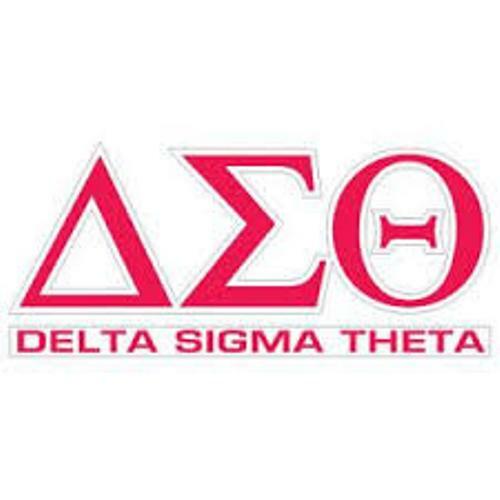 The programs established by Delta Sigma Theta are focused to improve the economic, social, education and political fields. It contributes a lot to help the African American and international community via the economic, education and lobbying initiatives. The initiatives of Delta Sigma Theta can be seen in various fields such as in Delta Days at the United Nations and Delta Days at the State and Nation’s Capitol. The organization also hosts various conferences and summits. Delta Sigma Theta also collaborates with other corporate and community organizations such as Wal-Mart, Coca-Cola, Chase, General Electric and Habitat for Humanity. There are around 300,000 members in this sisterhood. 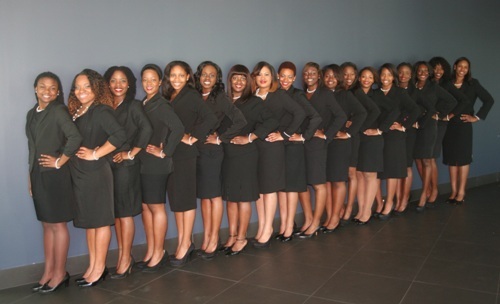 Most of them are black college educated women. Delta Sigma Theta has more than 940 chapters located in various countries in the world such as England, Bahamas, South Korea, Japan, Virgin Islands, United States of America, Jamaica and many more. 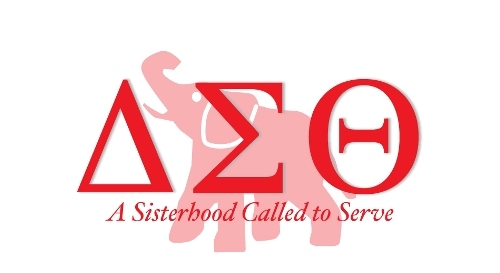 Are you interested reading facts about Delta Sigma Theta?